Designed specifically to work with OutBack Power's Radian GS4048A inverter/charger and Hub Communications Manager. 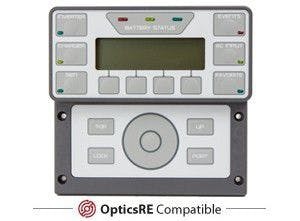 OutBack's GS Load Center (GSLC) will make installation of your power center quick and simple. 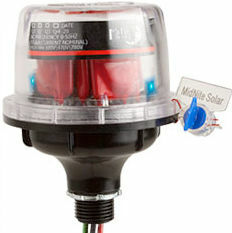 Wholesale Solar uses these in our own pre-wired, Radian Power Centers. 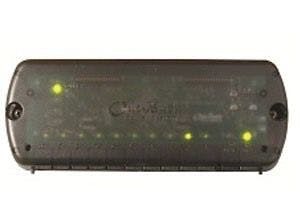 OutBack's pre-wired GSLC175-PV1-120/240 load centers provide easy plug-and-play functionality to systems with a single Radian inverter and one or two charge controllers that also need battery monitoring. Equipped with a single 175 ADC circuit breaker, dual AC inputs, FLEXnet DC battery monitor and two 500A DC shunts, PV Ground Fault Detector-Interrupter (GFDI) and PV breakers -means you'll be able to accommodate charge controllers. The removable front cover allows for opening from either side of the load center. 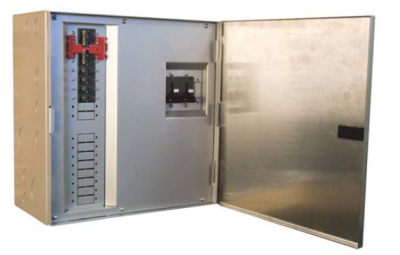 The enclosure provides mounting holes for OutBack's HUB Communications Manager and up to two charge controllers. Call one of our trained technicians at 1-800-472-1142 to find out if this load center suits your needs.